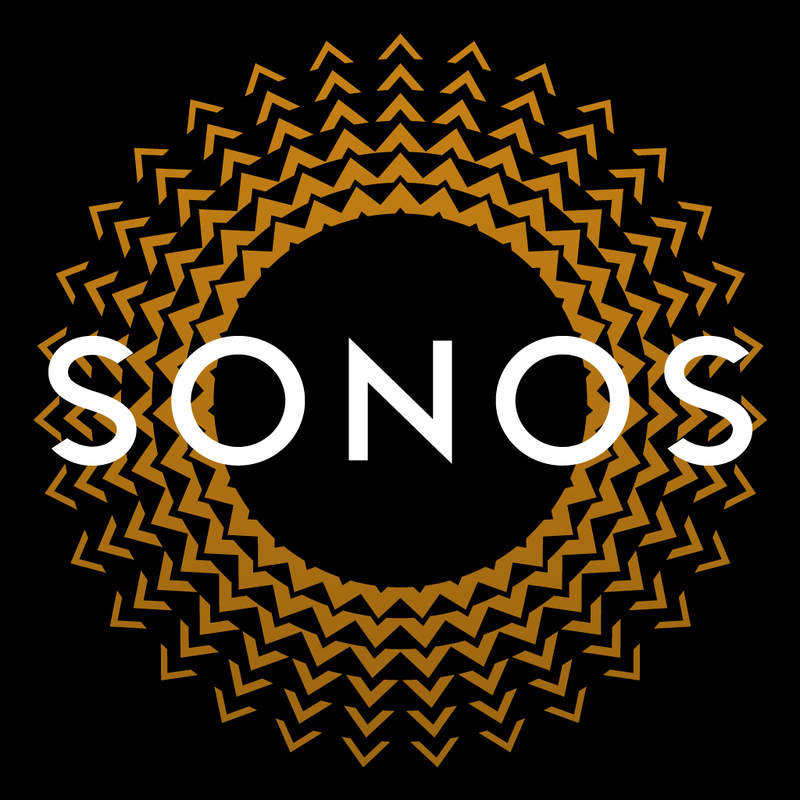 While Sonos has been well-known for producing some outstanding audio equipment, getting in on the ground floor has usually been an expensive proposition. But that has changed with today’s introduction of the Play:1, a $199 speaker. With the free Sonos Controller app, music lovers can play pretty much anything imaginable with the smaller speaker, including their own music library or streaming services like Pandora, Spotify, Hype Machine, and Rdio. And since the speaker uses Wi-Fi instead of Bluetooth, the Play:1 can be placed anywhere around the house. The speaker weighs in at around 4 pounds and measures 6.5 inches tall and 4.75 inches wide and deep. A sealed architecture helps resist the most humid conditions around the house, including from a running shower. Here's a quick video about how the speaker works. Click here if you can't see it. A single button on top of the speaker allows users to play or pause music. Double-tapping the button can skip to the next track. The Play:1 can also be combined other Sonos speakers to create a multi-room system. 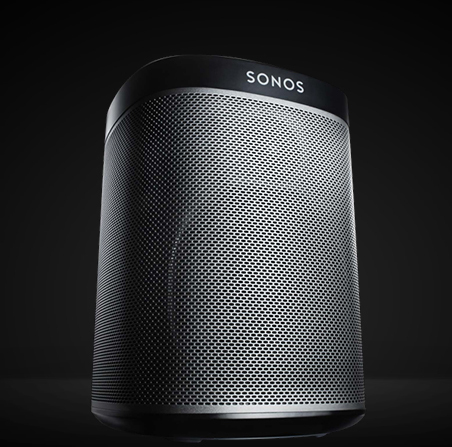 For more information about the Play:1, including where to purchase the speaker, visit Sonos’ site. And if the great price wasn’t enough, Sonos is also throwing in a free bridge (a $50 value) throughout the holiday season. 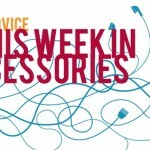 In the face of competition from other audio companies like Bose, which recently unveiled its SoundTouch line, Sonos has given consumers a great speaker option for this holiday season. We hope to have a full review of the Play:1 soon. And with the $199 price, I’m interested to see how high-end Bluetooth speaker manufacturers react since the Wi-Fi capability of the small Sonos speaker gives it a leg up.